Visible signs of damage, deterioration, leaks, etc. Insurance company concerns are that there may be conditions in an older home that could become a liability to them. 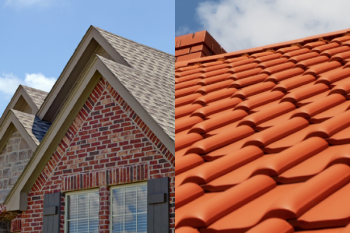 In older homes, they need to know the age, condition and life expectancy of the roof, which may expose the insurance company to coverage areas. The inspection information and pictures are uploaded into the standard Citizens Roof Condition Certification Form.